Your business model is the foundation of profitability. The best way to improve the performance of your business is to improve your business model. That begins with analysis. 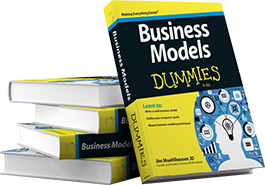 The tools below can assist you in evaluating your business model. Lenders have used the FICO score to determine the creditworthiness of an individual for decades. Doesn’t it make sense to have the business version of a FICO score? A strong business model is the equivalent of a high FICO score. 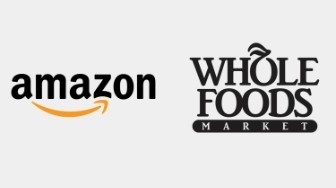 The best businesses have the best business models. Until now, no scientific method existed to gauge the strength of a business model. Using our eight-section breakdown of a business model, we created the Business Quotient ™ – the first software-based business model scoring tool.The Business Quotient™ (BQ) allows a Certified Business Model Analyst to score a business model from 0 – 100 using our software tool combined with their experience. The BQ uses a sophisticated calculation system to score each business model area as well as inter-relate them. 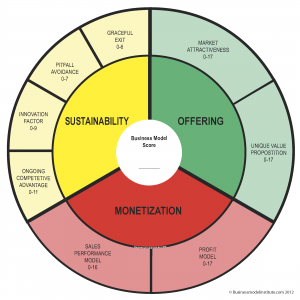 Each BQ report scores the business model as well as each of the eight vital components. A customized report is generated to show the businessperson the strengths and weaknesses of their model. 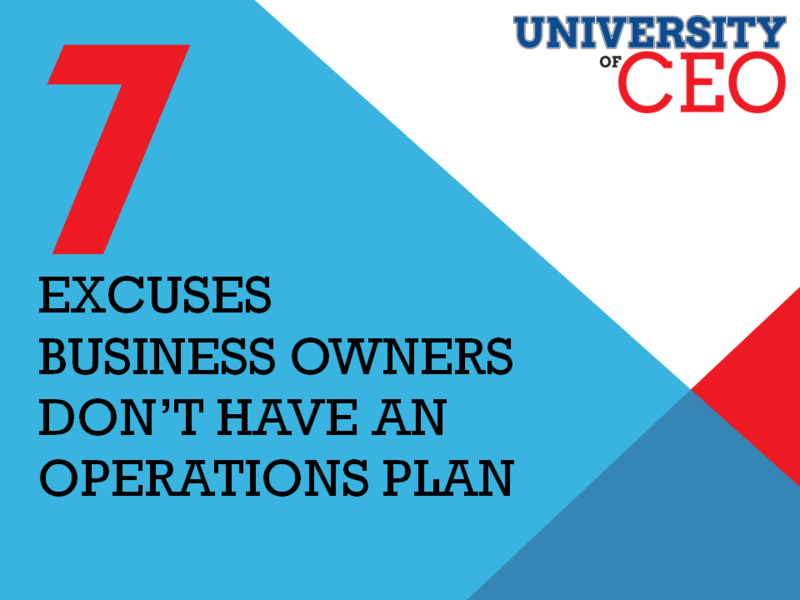 Not ready for the full Business Quotient? No problem. 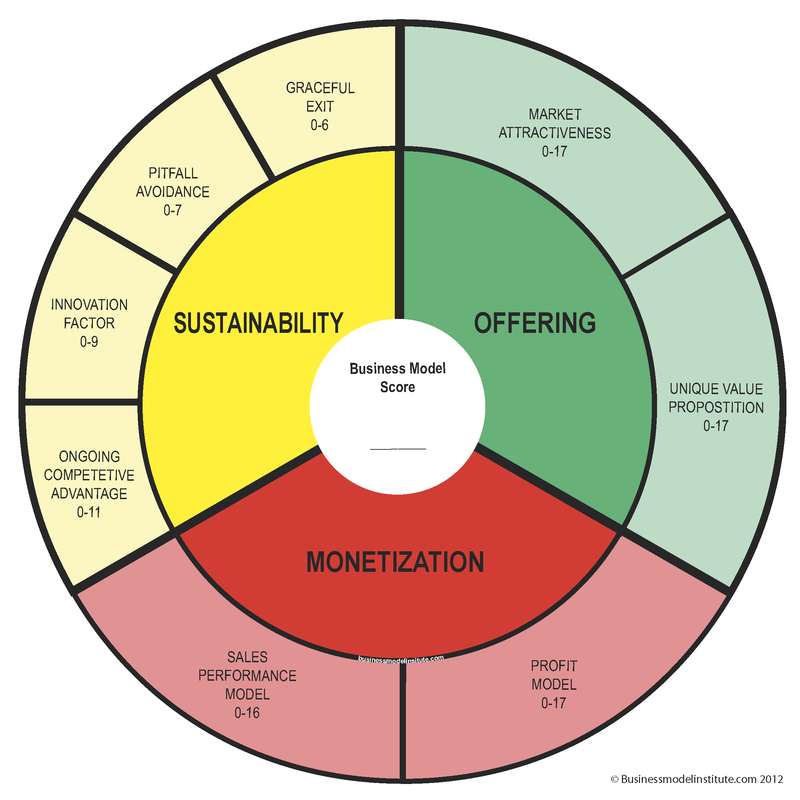 Download the Business Model Scoring Wheel and watch the instructional video on how to best use it. The wheel will not be as complete or accurate as a BQ, but you can pinpoint the strong or weak areas of your model and have plenty to learn. Are you looking to grow your consulting practice or just hone your skills? 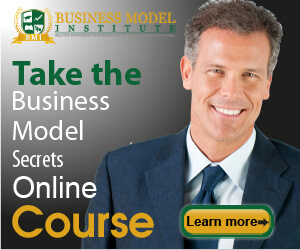 We offer the only business model certification program in the industry.